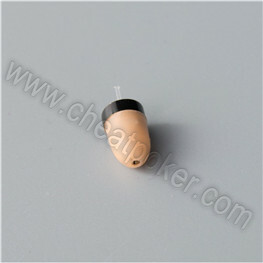 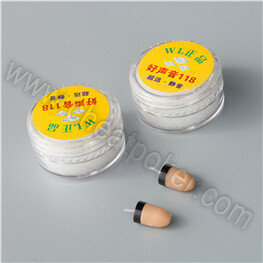 Invisible Earpiece (earphone) is the output device of a poker analyzer system. 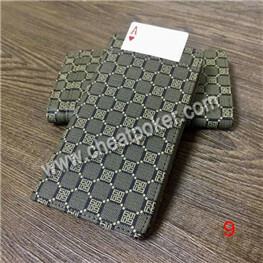 To prevent the reporting sound from being heard by other players when using poker analyzer for poker cheat, users need to wear an earpiece in a secret way so that nobody else can find it. 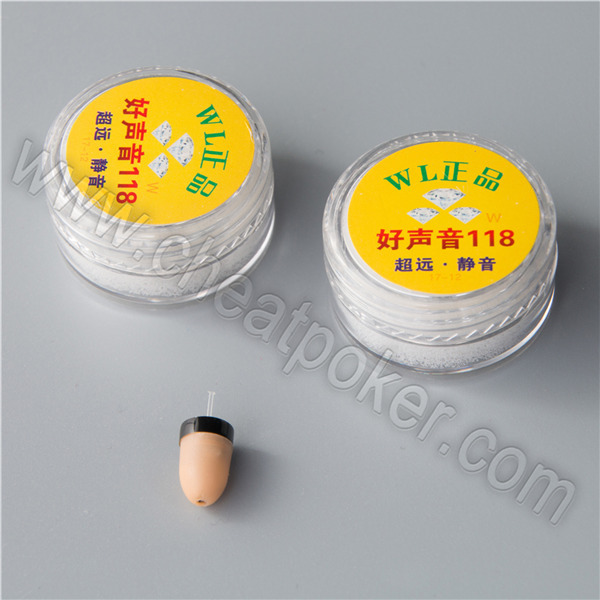 This earpiece is fixed with a wireless receiver which can receive the signals sent by the poker analyzer and then change them into sounds that can be heard only by you. 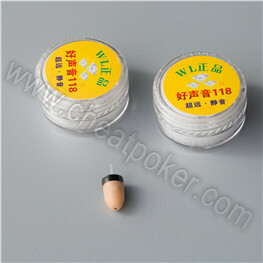 The poker analyzer should be put within 60cm from the earpiece. 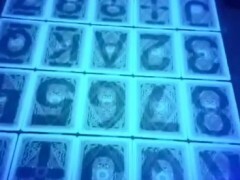 The closer they are, the clearer the sounds will be. 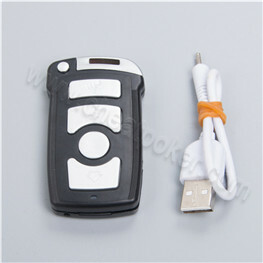 Its battery can last for more than 8 hours. 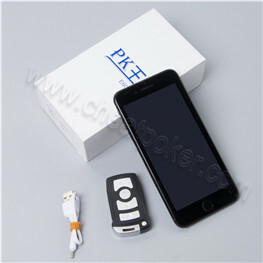 You can recharge the battery when it runs out. 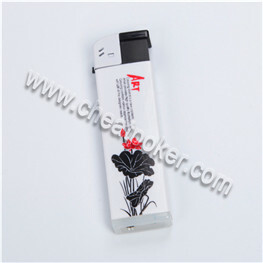 Remember to take out the battery to avoid losing its power when it is not in use. 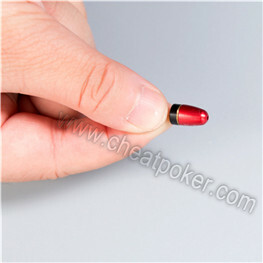 Poker players can't be too careful in the choice of cheating devices that they intend to take to the gambling place. 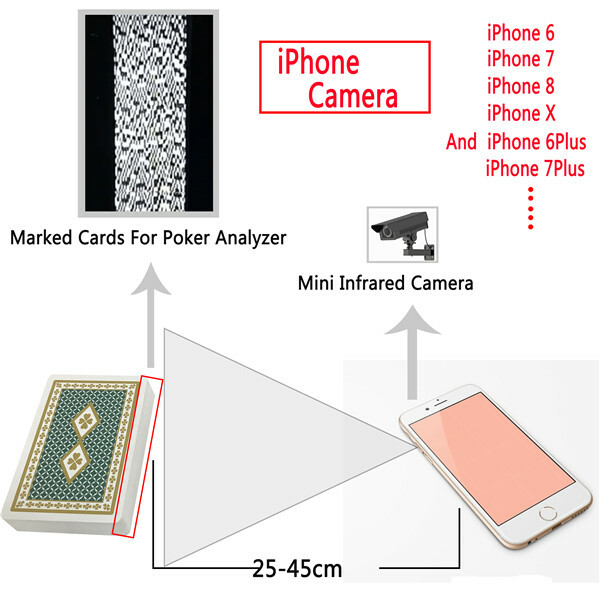 When it comes to buying gambling cheating devices, you should approach a company that deserves your trust for them. 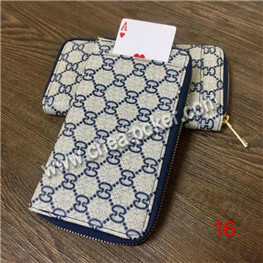 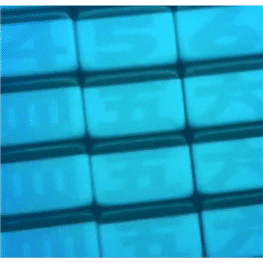 Our company specializes in manufacturing all kinds of cheating devices for all forms of gambling, including poker games, Mahjong games, dice games and domino games. 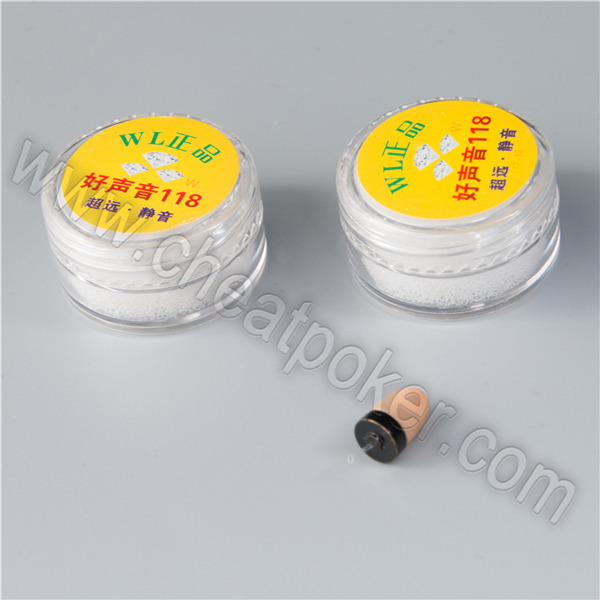 We have been in this line for many years, always applying the latest and the most advanced technology to the procedure of making our cheating products. 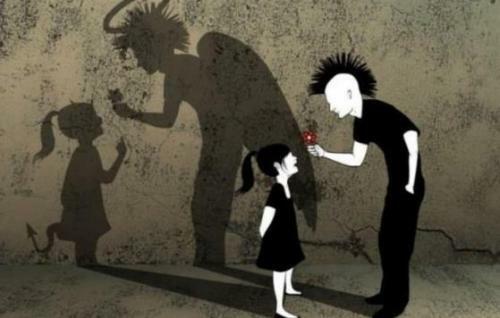 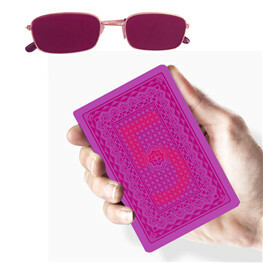 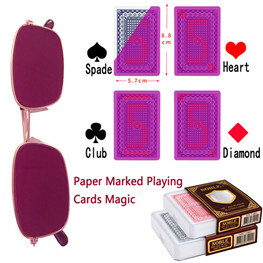 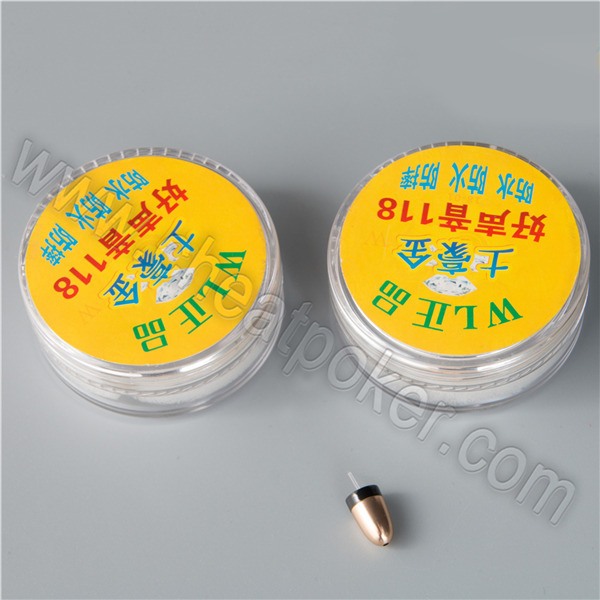 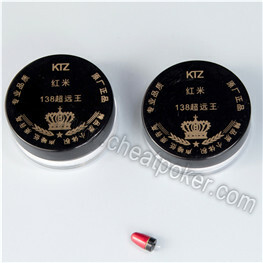 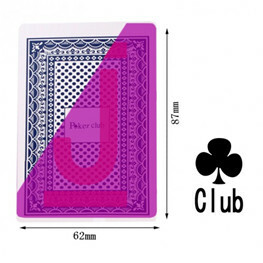 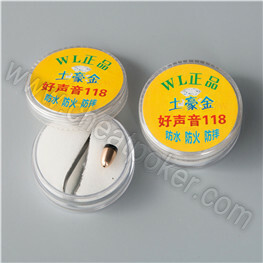 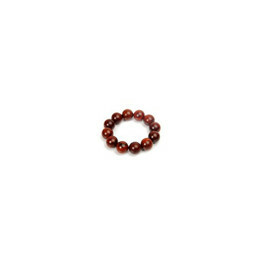 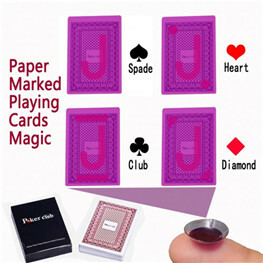 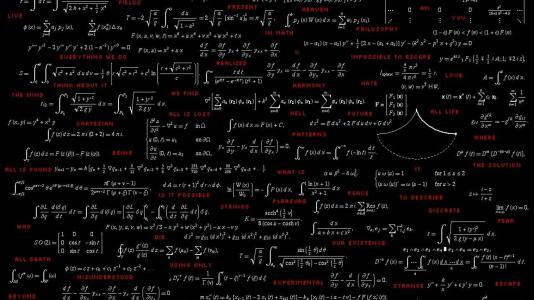 These products can be used for gambling tricks, private games, entertainment and self defend while playing poker games. 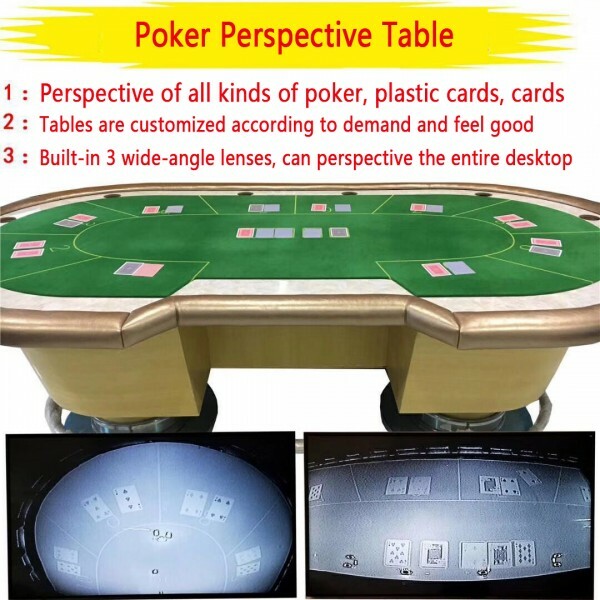 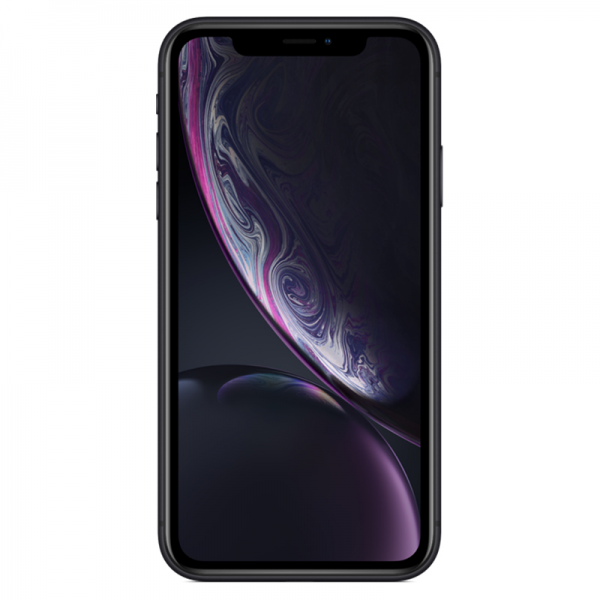 We have customers from all over the world and their feedback about our products are quite good because of the reasonable price, high-quality products and the good service. 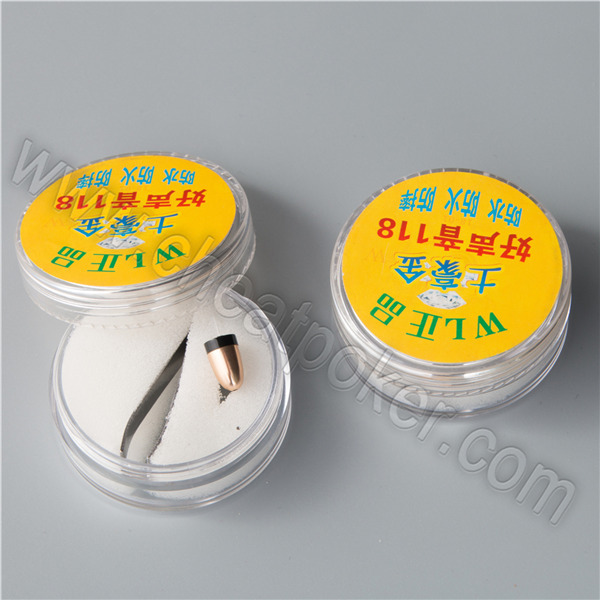 We have always devotes ourselves to developing and improving our products stock to satisfy our customers' requirements and demands, and we will continue to try our best to make us and our customers get a win-win situation. 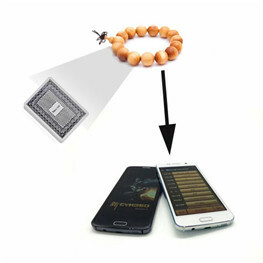 Our company deserves your trust!